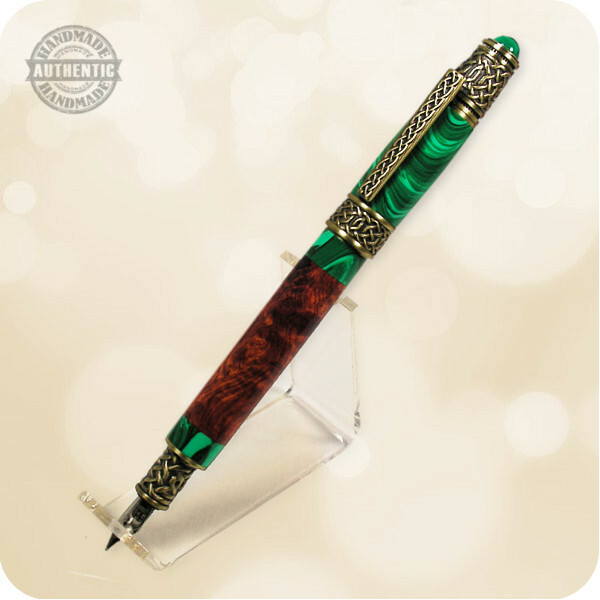 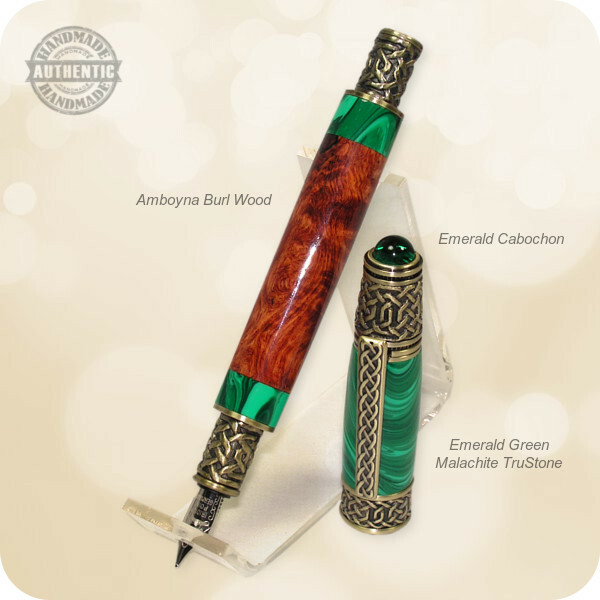 This genuinely handmade Magnetic Celtic Fountain Pen has been handcrafted from sections of Rare Amboyna Burl Wood from the regions of South East Asia complimented with Emerald Green Malachite TruStone accents and finished in quality brass plating that has been chemically darkened to simulate aged brass, which results in a gorgeous, long lasting brown plating with golden undertones. 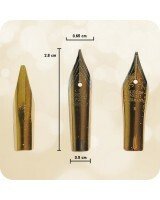 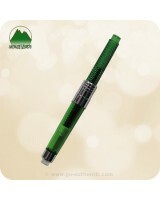 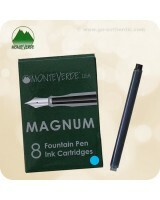 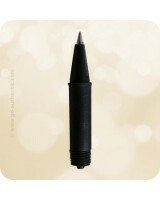 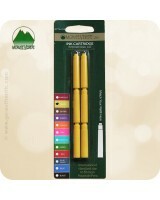 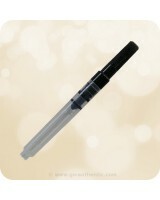 A unique magnetic cap easily and securely posts onto the nib and back of these pens without the use of threads. The pen features intricate Celtic Knot scrollwork on the tip, clip and end as well as an emerald color cabochon on the end. 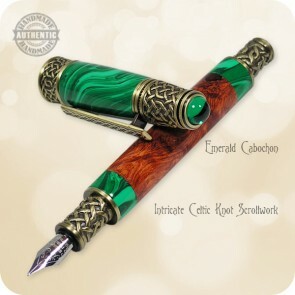 The Celtic Knot motif dates back to 5th century and represents the truth of eternity and interconnected spirit. 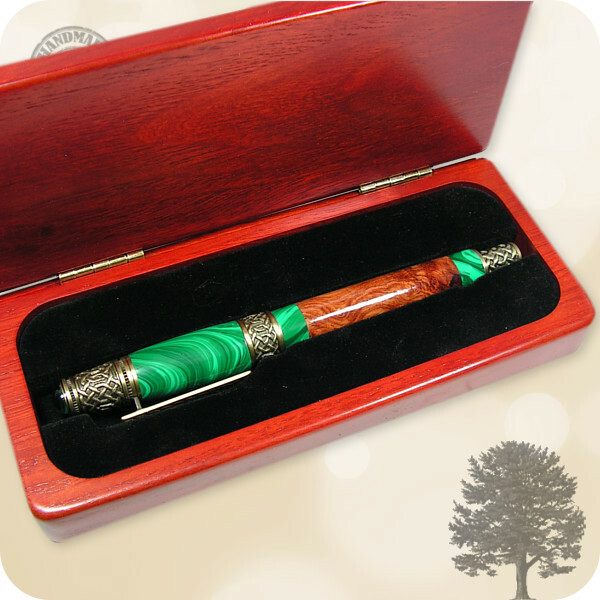 Your gift recipient does not need to be of Celtic origin to appreciate this pen; the symbolism of Celtic culture is universal. Comes in the beautiful Bubinga Rosewood Pen case shown.